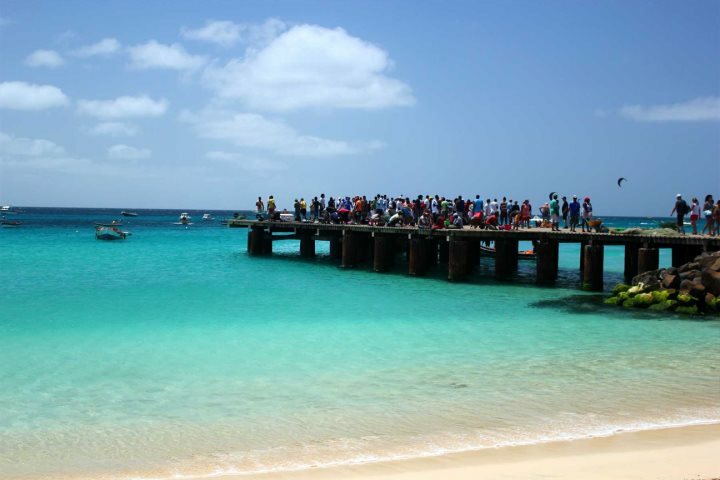 Fishing is a popular pastime and important way of life in Cape Verde. On many of the islands you won’t have to look far to find a variety of colourful fishing boats lined up along the coast, ready for the day’s work. 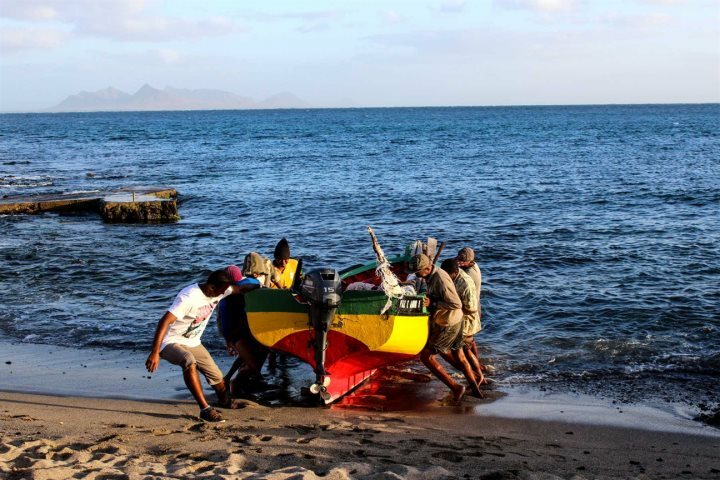 Spotting the locals bringing in their catch of the day is a great experience, and locations such as Santa Maria’s pier become a hub of hustle and bustle each day as the fishermen sell their abundance of fish and crustaceans. Santa Maria pier when the catch of the day comes in! Ideal for beginners and those who don’t fare well on boats for longer periods of time, you can cast your line from the golden sand or rocky promontories and catch some of the smaller fish. A wonderful place to do some beach fishing is the western side of Santa Maria Beach on Sal. You can expect to catch anything from moray eels to small captain fish. If you’d like to get out and about but don’t fancy going quite as far as deep sea fishing, do a spot of inshore fishing. Heading out to sea but only within a few miles, typically this sort of fishing is done within waters that are up to 30m deep. Inshore fishing in Cape Verde is a great place to catch the likes of grouper and snapper fish, jack crevalle and yellowtail amberjack fish. 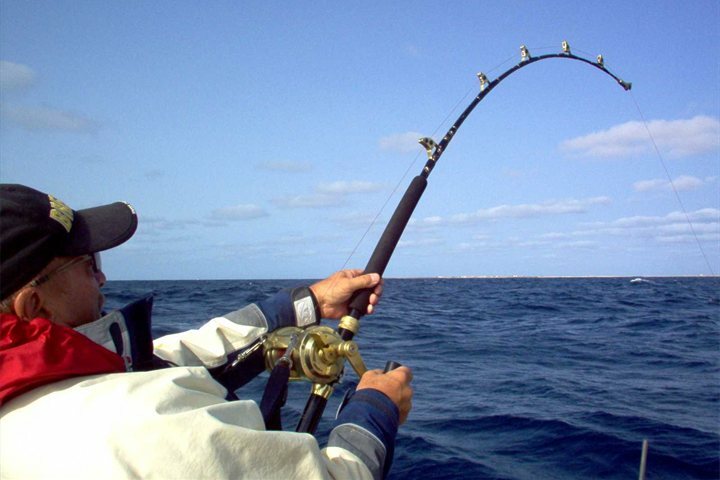 If you’re keen to improve upon your fishing skills or want to be in with the chance of catching big game and potentially even sharks, deep sea fishing in Cape Verde is a fantastic opportunity to do so. Perhaps you’ll catch some of the impressive species on offer including blue marlin, yellowfin tuna, wahoo and mahi-mahi. Also, did you know that the world record Marlin was caught in Cape Verde? If you’d like to see if you can catch a Marlin of a similar size, head to the channel between Santo Antão and São Vicente, or, do your deep sea fishing off Sal. 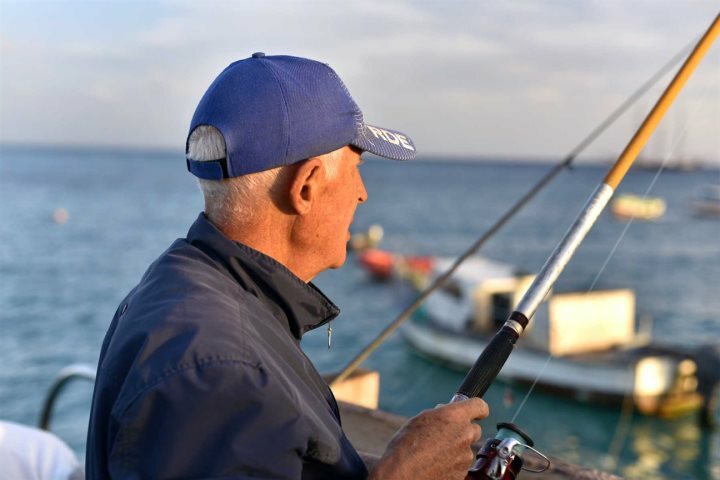 If you’d like to try some fishing when on holiday in Cape Verde, you can choose from all kinds of different fishing experiences through our holiday excursions.